Who can quarrel that “diversification” is essential for long-term dividends and sustainability? Within a typical business portfolio, diversification mixes a variety of investments as part of a risk management strategy. Similarly, the Oahu General Plan provides such diversification by designating regions like Ko’olauloa as “rural country”, counter balancing high-density regions regions like urban Honolulu. 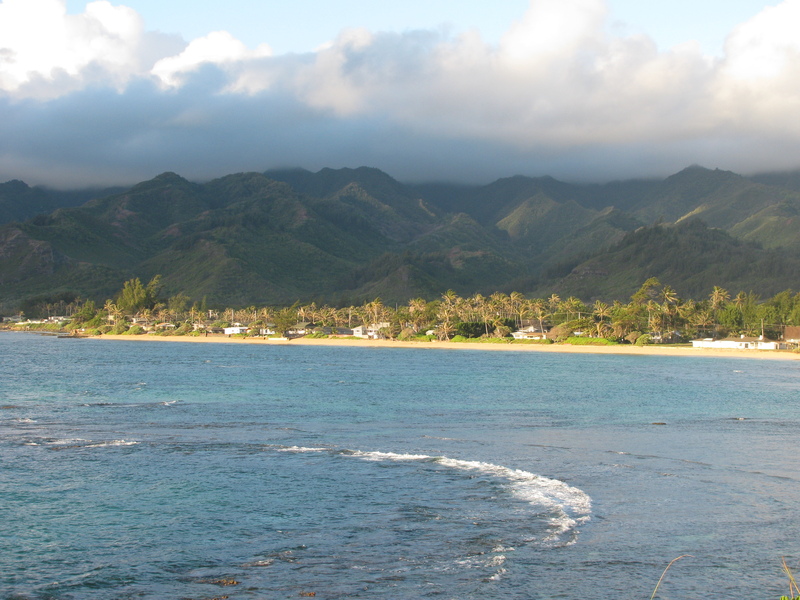 In fact, Hawaii is the only state in the Union that has an over-all comprehensive land-use plan and designations. The “Hawaii State Plan” HRS §226 – aim for wise use of Hawaii’s resources and to guide future development of the State. 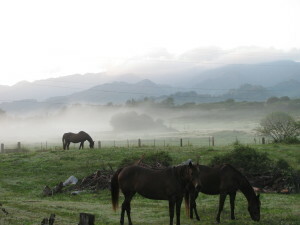 It includes providing a basis for determining priorities and allocating limited resources, such as public funds, services, human resources, land, energy, water, and other resources. On the county level, the “General Plan” is a requirement of the City Charter. The desirable future for the Island of Oahu is organized through deliberations on the long-range social, economic, environmental, and design objectives for the general welfare and prosperity of the people of Oahu. 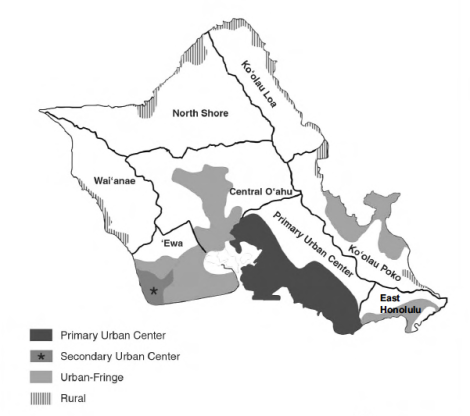 This General Plan balances eight (8) different diversified regional plans for the island of Oahu. It further specifies that Koolauloa’s natural resources and predominantly “rural” character should be maintained by allowing only limited development in established communities, and that agricultural lands along the Windward be maintained for diversified agriculture. Open space and view planes are also valued. The current Bill 47 is the 2010 Hannemann/Caldwell Draft of Koolauloa Sustainable Communities Plan (KSCP). This 2010 Hannemann/Caldwell KSCP Draft contradicts the values and vision as outlined in the 1999 KSCP , the Oahu General Plan, and Hawaii 2050 Plan. Mayor Mufi Hannemann unilaterally inserted the new subdivision at Malaekahana into the 2010 KSCP Draft just before he resigned to run for the 2010 gubernatorial race. His Managing Director Kirk Caldwell became the Acting Mayor. This Hannemann/Caldwell 2010 Draft created much friction and push back from Ko’olauloa residents. 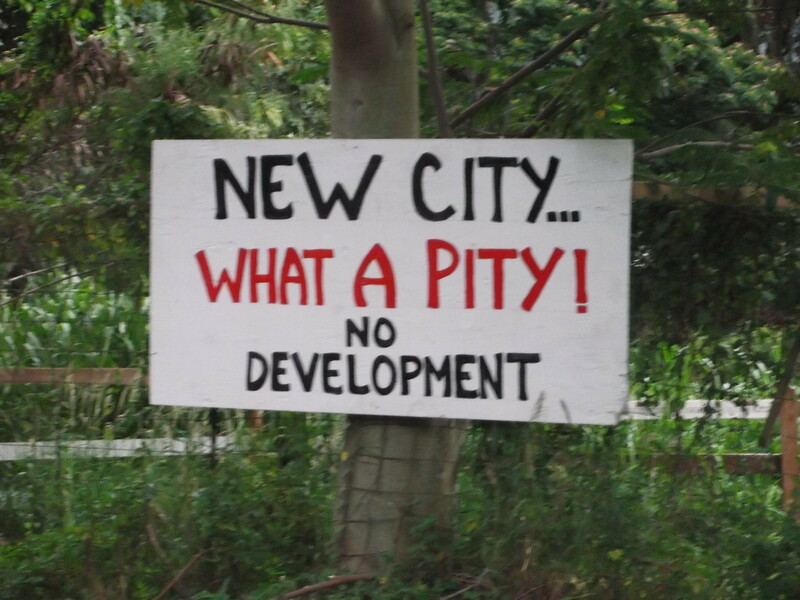 Moving the Community Growth Boundary to Malaekahana for 875 homes, a regional commercial center, industrial, technology parks, schools, and vacation cabins on 900 acres (now 300) of agricultural lands obviously violates the KSCP and Oahu General Plan. Furthermore, Caldwell also supports the highly controversial Koa Ridge and Ho’opili subdivisions by arguing it is in the Oahu General Plan that was initiated in the 1970s. Factually, the rural KSCP that they chose to violate has also been in the same Oahu General Plan since the 1970s! He cannot decide when to wave the Oahu General Plan card or when to ignore it. 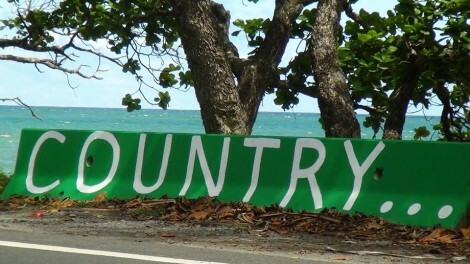 Honolulu Rail and the “Keep the Country Country” Rationale. Mayor Kirk Caldwell and other rail advocates have repeatedly urged residents to support the Honolulu Rail in order to “Keep the Country Country” (to contain urban sprawl by concentrating development along the 21-mile rail corridor). This rationale for the Honolulu Rail and Transit-Oriented development in order to “Keep the Country Country” continues to be marketed today. We now respectfully ask Mayor Kirk Caldwell and others to be consistent and to walk the talk. We are heartened that the City Council Planning & Zoning Committee Chair Ikaika Anderson has amended Bill 47 to now conform to the letter and spirit of the existing KSCP and the Oahu General Plan. This is a welcome action on many different levels. This Honolulu City Council has the opportunity to stem the divisiveness and pilikia amongst Laie residents and the entire Ko’olauloa moku on this issue alone. The common complaint has been that Mayor Mufi Hannemann offered special treatment to Laie due to his close affiliations. 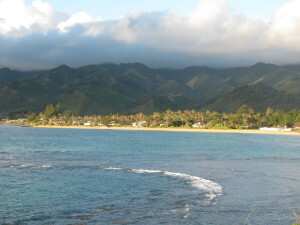 Envision Ko’olauloa, not Envision Laie. These amendments, that many see as positive, to remove Malaekahana from the KSCP Draft will turn a page and heal the rift and angst. The City Council’s pono leadership to make things right will help restore respect and neighborliness along the Ko’olauloa region. Above all, it will present new opportunities for hopeful residents to explore realistic goals for personal temporal well-being instead of depending on HRI’s perennial enticements that have not come to fruition in decades. The carrot stick of “affordable housing” is dangled whenever Zions Securities/HRI needs community support for its own profit schemes. Imagine, if the faithful hopefuls had bought homes 20 years ago, their mortgage would have been nearly paid off today. The Oahu General Plan is not perfect but it provides land-use diversification and sustainability for our small island home. If the State and County land use principles are adhered to, much of the divisiveness can be easily avoided and communities can turn attention to collaborative projects that benefit the majority of the public. The City Council’s correction of this controversial deviation from the General Plan will set a pono path for the future of Ko’olauloa. My mother’s maiden voyage to Oahu, Hawaii was a memorable one for us. Keep in mind she had just arrived from Singapore after a thirteen-hour flight. Singapore was a concrete city-state of approximately 2.3 million people then. Most lived in high-rise apartments we call “flats.” Rural areas were systematically paved over for more concrete towns. However, it didn’t take Mother long to change her mind about turning Oahu into another concrete jungle. She quickly fell in love with Oahu’s surroundings. 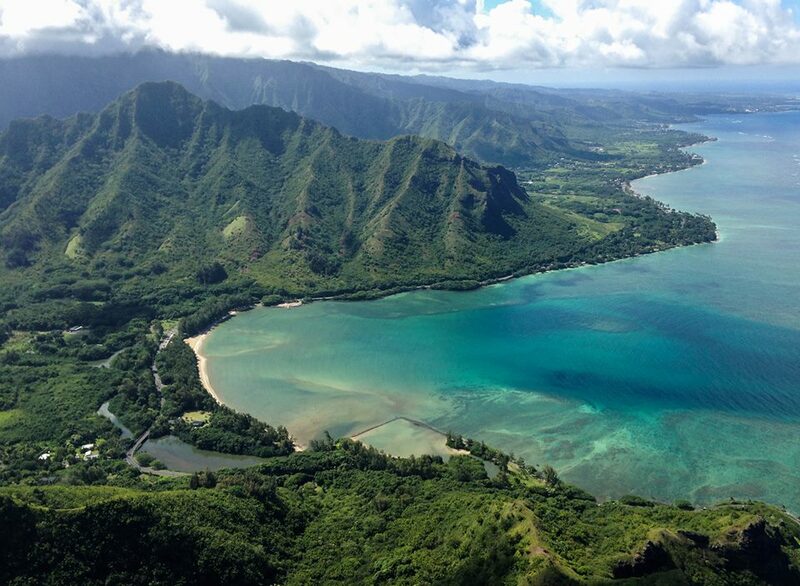 She decided she really loved Oahu for its beauty, lifestyle, and sense of place — the fresh air, the ocean breeze, the open space, the mountains, the soothing scenery and the friendly people. She’s returned to the islands many times. Today, Singapore’s population is about 5.3 million, squeezed and squashed onto 274 square miles of land. 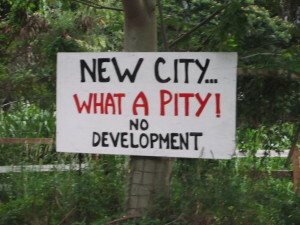 Indeed, hills have been leveled and new land reclaimed around its harboring shores for more development and more people. Singapore imports 100% of its food. This water-stressed country now depends heavily on expensive desalination plants and water from abroad. Its cash economy means the Everyman has to work for basic survival. The competition is stiff. The cost of living is high. A Gallup poll reported that Singaporeans are the most unhappy people in the world. Unless those of us who live here and those who live outside of Hawaii come together to define Hawaii’s identity, collectively decide what we want Hawaii to become, and together resolve to protect its unique identity and cultures, Oahu could end up like Singapore in fifty years — a concrete jungle with intense urbanization pressures that produce the most unhappy people in the world. I look forward to some friendly “ladder conversations” about Hawaii.